What are College Campus Recruiters? 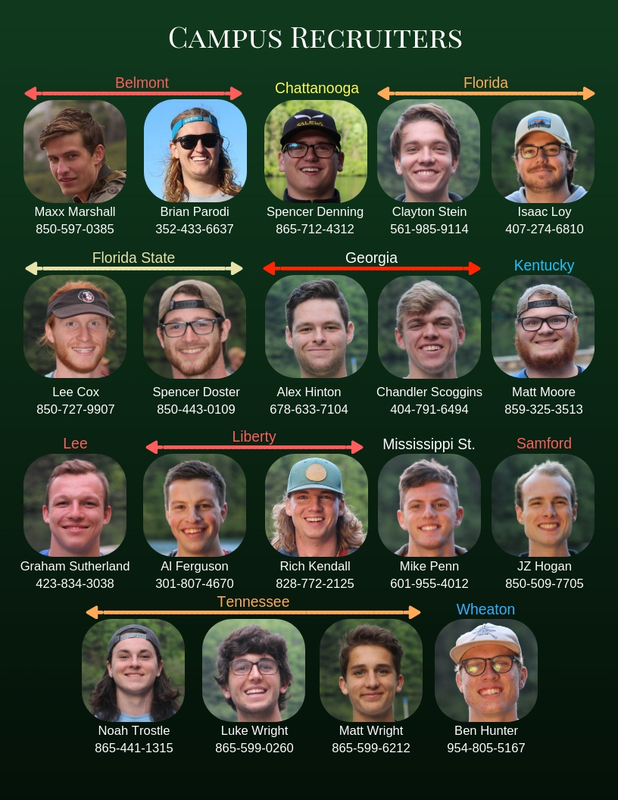 Simple, these are the guys that help bring Camp Ridgecrest close to home. More specifically, your home. We have guys that work here from all over the nation and from many different schools. Its possible that they are at your school. Check out our Campus Recruiters below and see if there is anyone from your school!